Hazy New England IPA. 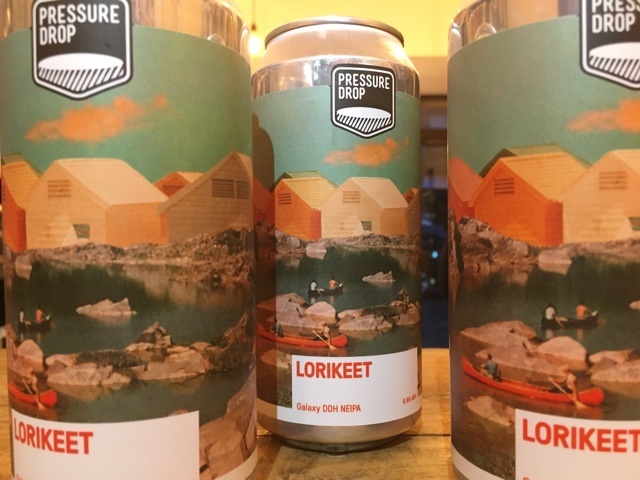 With Lorikeet Pressure Drop are showcasing Galaxy, one of the fruitiest hops to come out of Australia. Packed with overripe tropical fruit aromas Galaxy is one pungent hop. Mango, papaya, passionfruit and light onion flavours.